Will This Sixteen be Sweet? High yield has faced some headwinds thus far in 2018, but fundamentals remain solid. Additionally, weakness has mostly been equity-market driven, and generally not tied to specific concerns around credit. Worries over a more aggressive Federal Reserve (Fed), increased deficit spending, and thus, higher interest rates could negatively affect fixed income investments broadly, including high yield. Spreads have widened, and subsequently recovered, in sympathy with equities thus far in 2018. 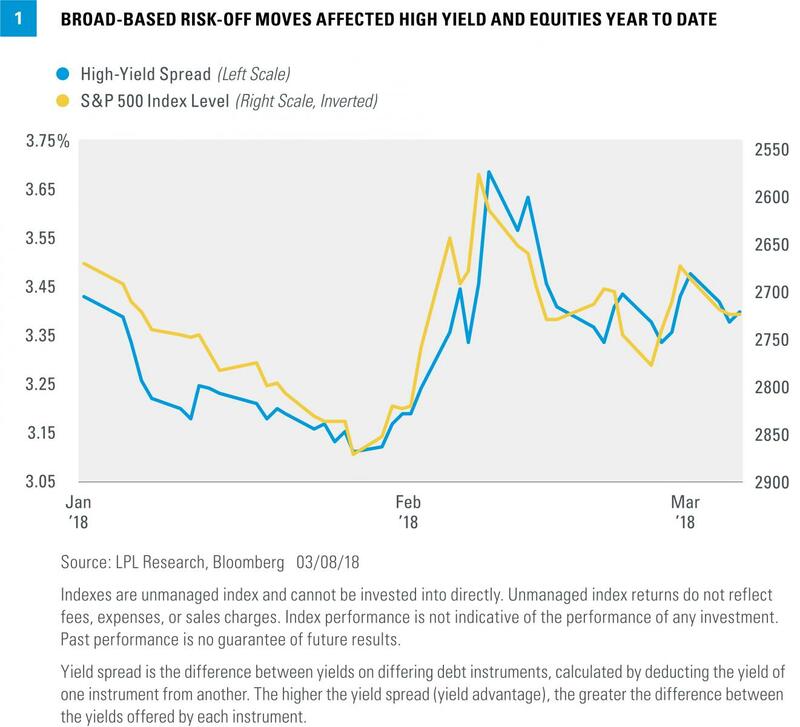 Figure 1 shows the extent to which equities and high-yield spreads can move in tandem. 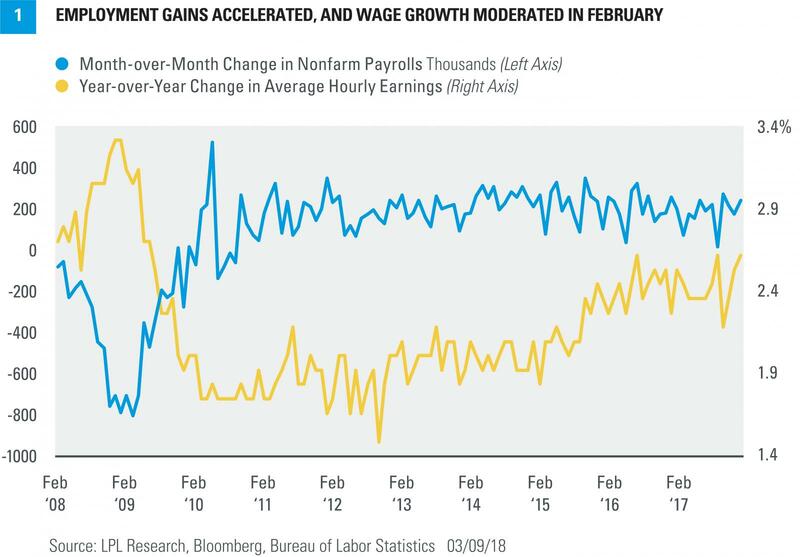 The February employment report crushed expectations for the number of jobs created (313,000 versus the consensus expectation of 205,000), but wage growth moderated from the surprising January levels. January’s numbers were also revised higher from 196,000 to 238,000, and the total two-month revision increased by 54,000. The headline number was the strongest result since July 2016, and points toward continued economic growth in the United States. However, wage growth, which had picked up to multi-year highs in January, weakened to 2.6% year over year from January’s downwardly revised 2.8% [Figure 1].